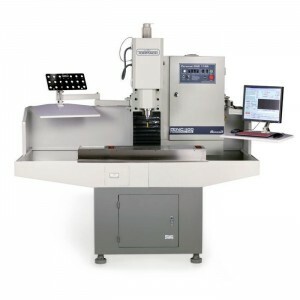 This class will introduce you to the Tormach CNC mill and Bridgeport mill. You will learn basic operation with an emphasis on safety. With the successful completion of this class you will be certified to use the Tormach CNC mill and Bridgeport mill on your own.